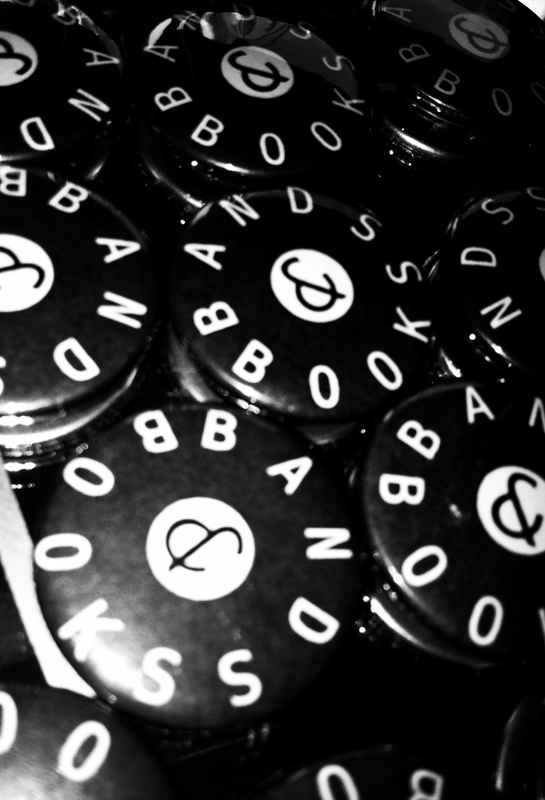 Bands & Books is 1! 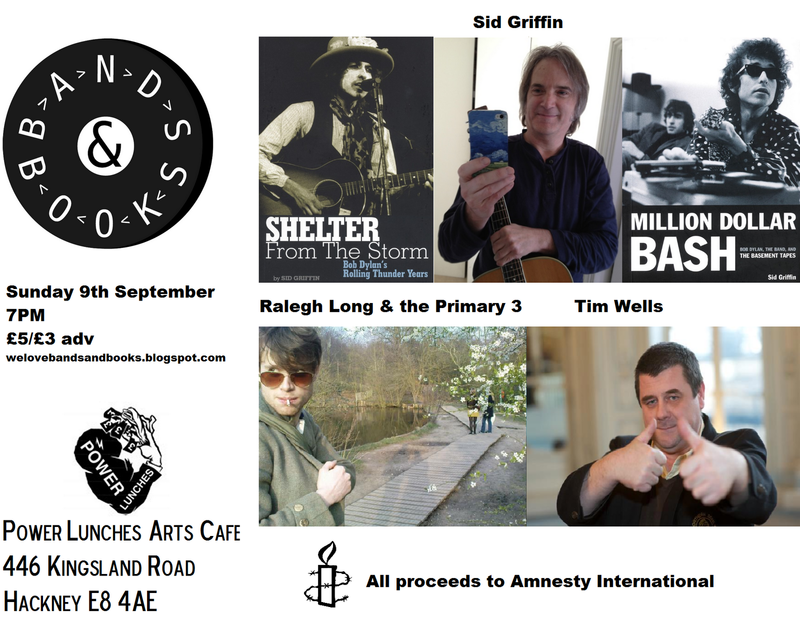 We're throwing a party on September 9th at Power Lunches, to mark the wonderful occasion of our 1st Birthday! 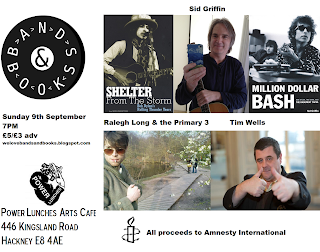 Join us for an evening of literature, music, poetry, drinking and fun, all in aid of Amnesty International!